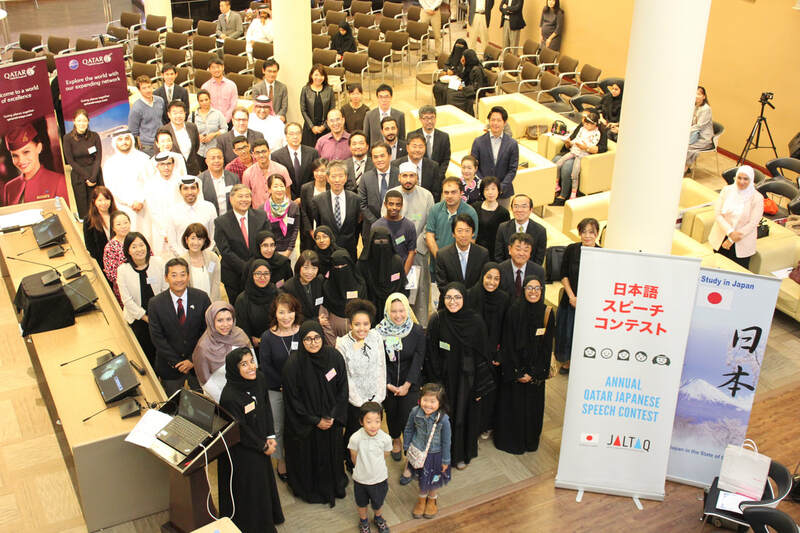 JALTAQ, Japanese Language Teachers Association in Qatar, is a not-for-profit organization, aimed to develop Japanese Language Education in Qatar as well as to provide a platform for teachers network. We have regular events for those who study Japanese and interested in Japan. We also have study meetings for teachers regularly to share their views of experiences, resources and information. Please check our JALTAQ_Blog and JALTAQ_Facebook .